For more information on Emily’s one-on-one, group, and self-study opportunities, please contact her by emailing [email protected] or completing the form below. You’re here for a reason! 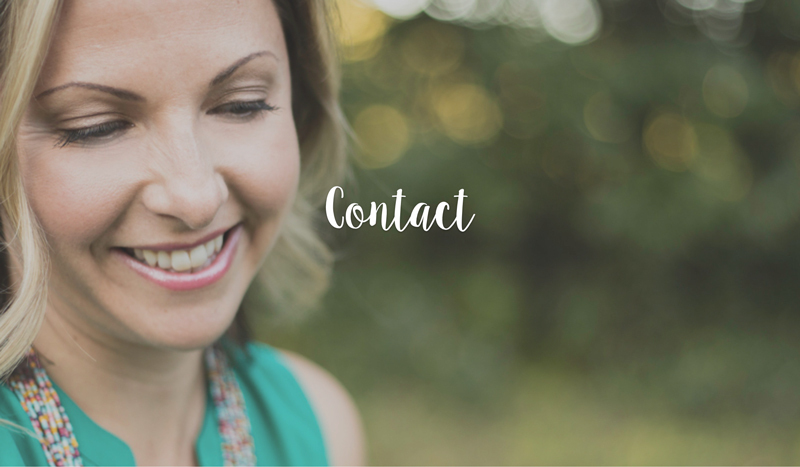 If you’re stuck and simply don’t know where to begin, set up a FREE 15-Minute Clarity Call right here.